Happy Holidays to all our Color Confidence customers! Before you indulge in mince pies and Christmas movies, check out our very exclusive offer that we have created just for you. 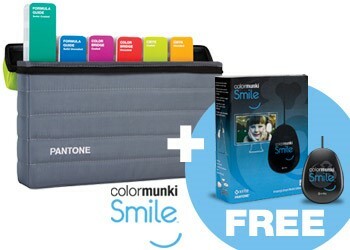 For the New Year, treat your office to a brand new fresh up to date set of Pantone Plus guides in a convenient carry case. 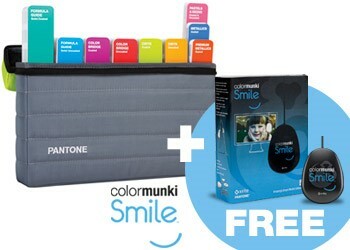 We are offering you a 20% discount off the Pantone Plus Essentials, or the Pantone Portable Guide Studio. This entry was posted in Calibration, Colour Management, Colour Reference, Graphic Design, Pantone, X-Rite on December 18, 2013 by colorconfidence.